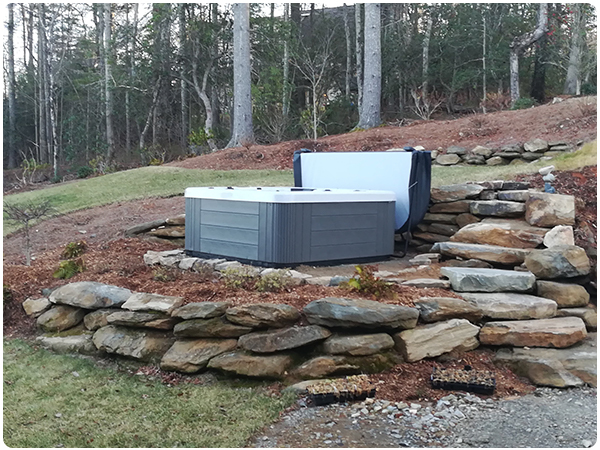 Mountain Leisure Hot Tubs - Buy Hot Tubs From The Experts In Asheville, Charlotte, and Beyond! 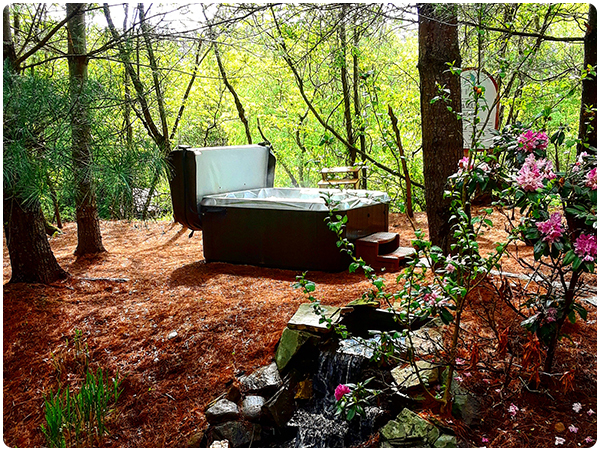 For over 20 years, Mountain Leisure Hot Tubs (formerly One Call Spa Services) has been a customer-focused, solution-oriented, family-owned and operated company. We view each sale or hot tubs maintenance service as a relationship to be built, not just a transaction to be completed. There is a reason that 80% of our business comes from referrals and returning satisfied customers. But don’t just take our word for it… check out our Reviews and Testimonials page to better understand who we are and our commitment and approach to business. 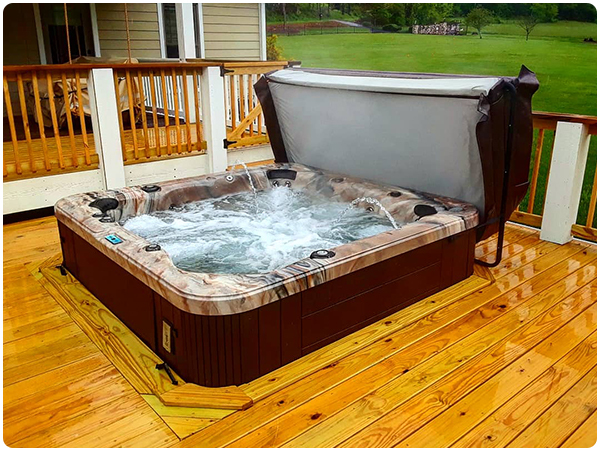 And when you’re ready to purchase a new or used hot tub, or require spa maintenance, we’re there to deliver that same excellent service to you. Contact us today! Sit back, relax, and enjoy the benefits of your spa. 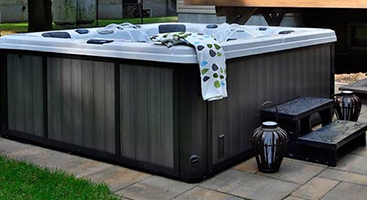 Whether you are longing for a soothing soak, making an investment for your vacation rental, or striving to live life to the fullest with the aid of hydrotherapy, we are committed to helping you find the new or used hot tub that best meets the needs of you and your family. We didn't become the region's most trusted hot tub source by accident. Our friendly Service Department prides itself on being honest and accurate, valuing your time and treating everyone with respect. 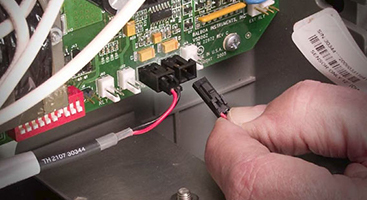 We find the right solutions and work to get you back in hot water quickly. Call us today! 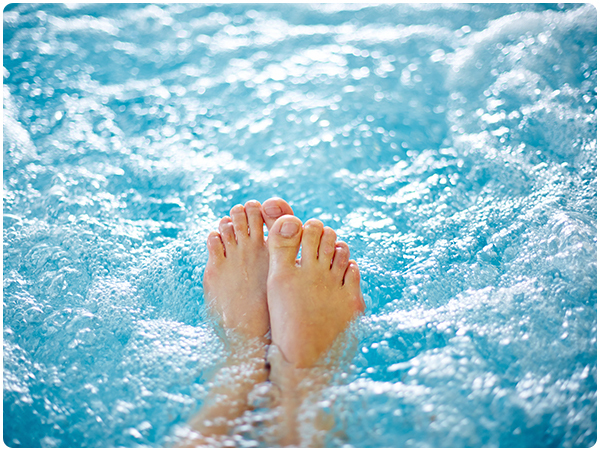 From residential to vacation rental, we offer hot tub maintenance service to fit every need. 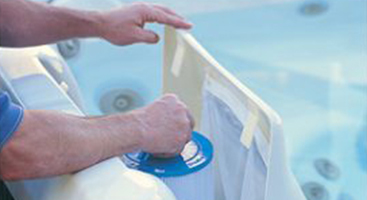 85% of all hot tub service calls and repair bills are related to improper water chemistry. 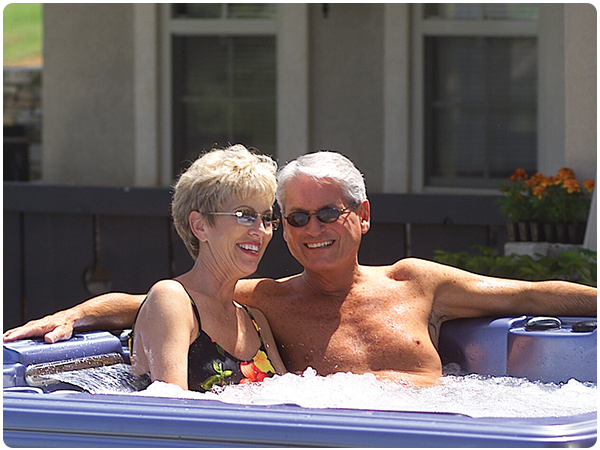 We understand busy lifestyles and schedules, so let us help maintain your water chemistry and prolong the life of your hot tub. ©2018 One Call Spa Services. Do Not Copy.